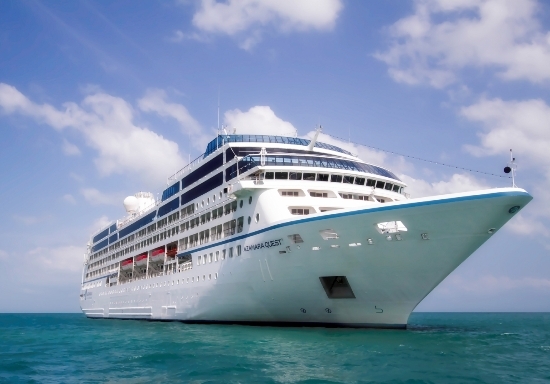 Cruise trips and cruise parties are on a rage these days; sea voyage has always been a fun experience for youngsters and now elderly people enjoy these parties too as there are many themes involved to make it special for each one of you. The night time gatherings in a cruise is especially enjoyable as you get foods, drinks, live music and many more gaming experiences on board. 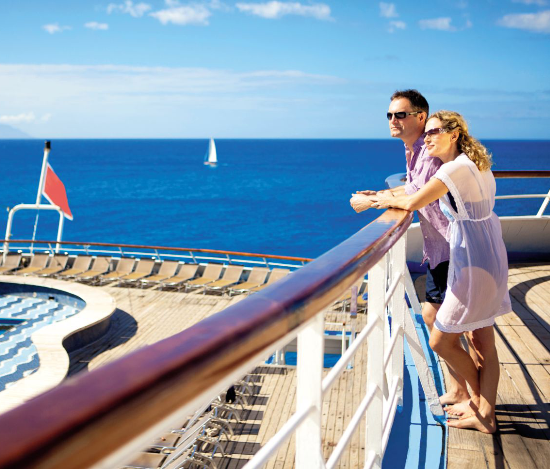 Cruising is also opted by many for special celebrations like anniversary, birthday parties or some times during the peak times of the year like New Year Eve, Christmas and others. 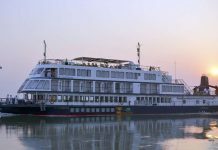 Cruise parties allows the groups to stay entertained by providing lot of live music, vibrating discos, comedy, laughter and relaxing at the outdoors under the moonlight. Themed dance balls are the fascination of these parties. Late night discos are also available in the lines. Adventure in the Disney cruise lines is exciting. Colorful fireworks are launched from the Disney ship that attracts a huge crowd. 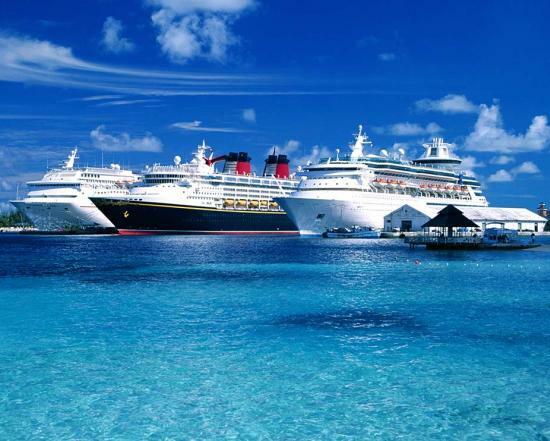 The world’s largest ships like the ‘Oasis of the seas’ and ‘Allure of the Seas’ provide immense fun on cruise. These ships collectively provide real Broadway shows, ice skating shows, high diving shows and parades during nighttime. 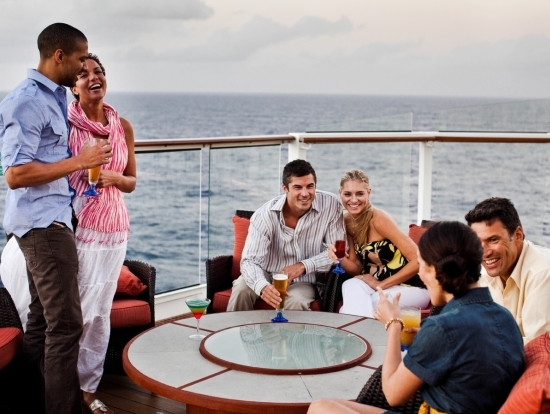 Live music and buffet in open air deck are the main characteristics of this type of deck party. The nighttime attraction constitutes of dance, dine and drink beneath the stars. The main attraction of such cruise type parties consist of live musical performances, clubs and bars, casinos, discos and comedy shows with multiple acts each night. 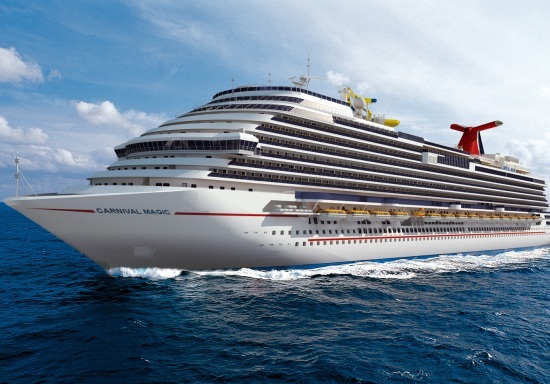 In such types of cruise ships you can have unlimited entertainment and fun. Apart from basic facilities, shows in the chief theatre and drooping on bubble chairs are offered on these ships. 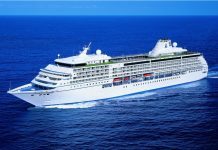 Celebrity Silhouette, Celebrity solstice, Celebrity Equinox and Celebrity Eclipse are the party options for celebrity cruises. This kind of cruise ship was first featured in the movie called ‘Under the stars’. The key attraction on this cruise is the pool that reflects the lights and water from the fountains to make it a colorful scene during the night. The casinos offer a collection of slots and tables. A south beach style night sky lounge is introduced as an outstanding facility. The popular White Hot Party is the center of attraction on the Norwegian cruise ships. Broadway shows and musical nights add on to the nighttime entertainments. The passengers in the deck parties are dressed in white while the staff members of the cruise adorn white feather angel wings. The parties take place on pool decks in warm weather. The passengers of the yachts are lucky to be provided with fun, champagne and beach barbecue. The yacht staff drives the passengers to a silent beach for enjoying. To conclude, if you prefer for a party ship instead of a calm trip, there are a number of choices on the best cruise ships for partying.